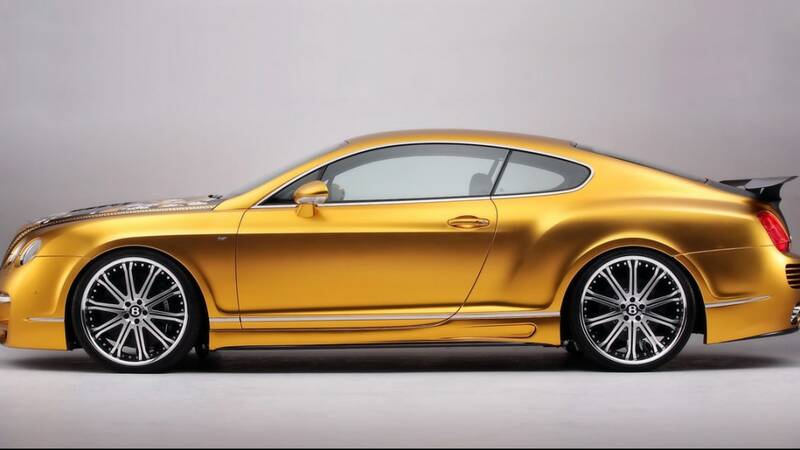 Most Bentley Continental GTs leaving the Crewe factory in England are bound for lives of leisure in the climate-controlled garages of the fiscally fortunate. 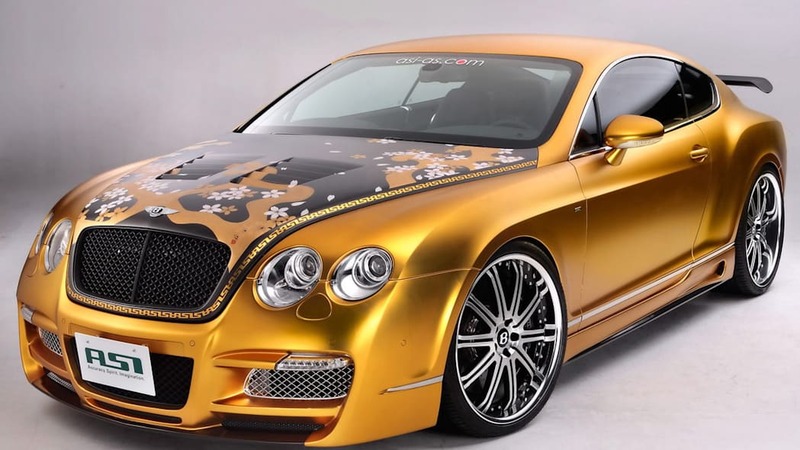 Sure, a few end up in music videos or the movies, but we're certain none ever expect to be bastardized the way this one was. 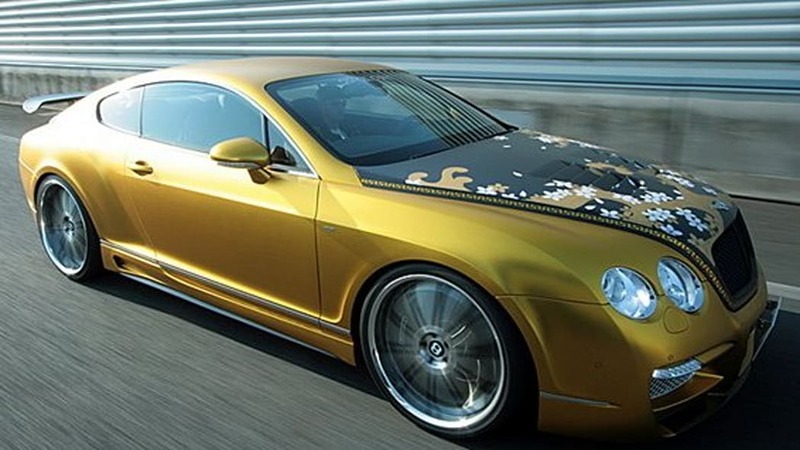 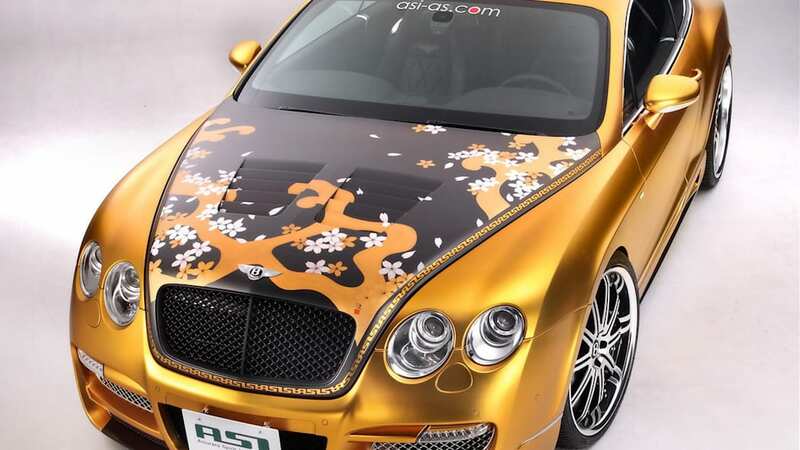 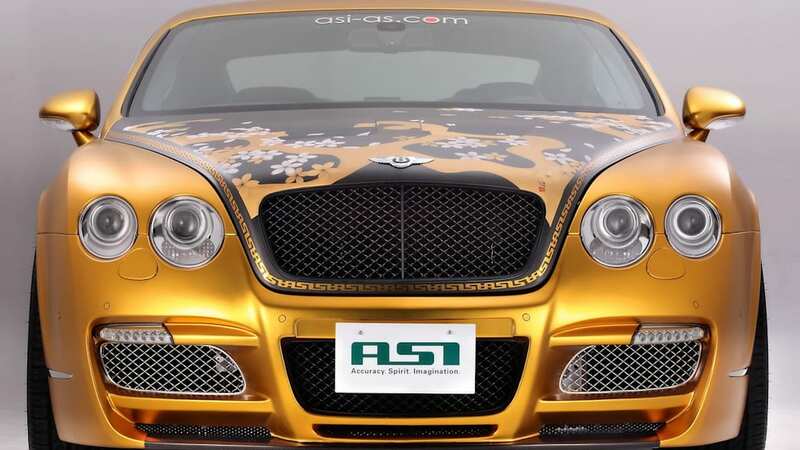 Created by Japanese tuner ASI, the Tetsu GTR takes one Bentley Continental GT and adds a new front and rear apron; exposed carbon fiber hood, trunk and spoiler; a set of oversized wheels and a custom paint job that plasters said carbon fiber hood with... flowers. 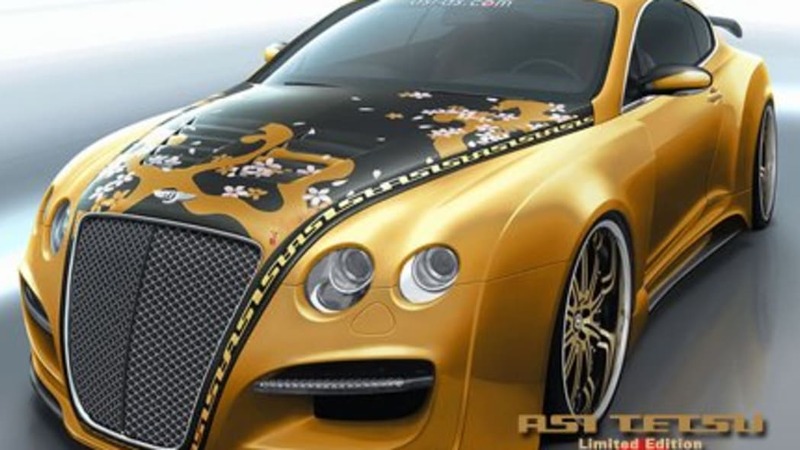 The flower bed on the hood was reportedly painted by Japanese artist Nakamura Tetsui, but that doesn't make it any more palatable. 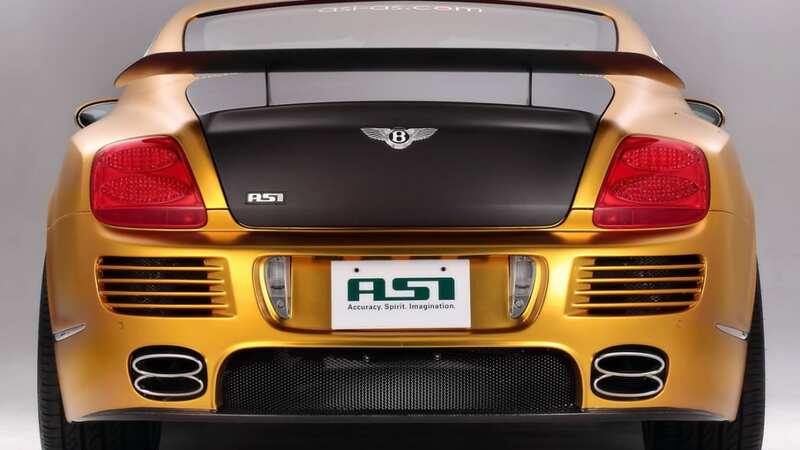 There seems to be some method to the Tetsu GTR's madness, as the front turn signals appear inspired by the Porsche 911 and the rear has an unmistakable Audi R8 flavor. 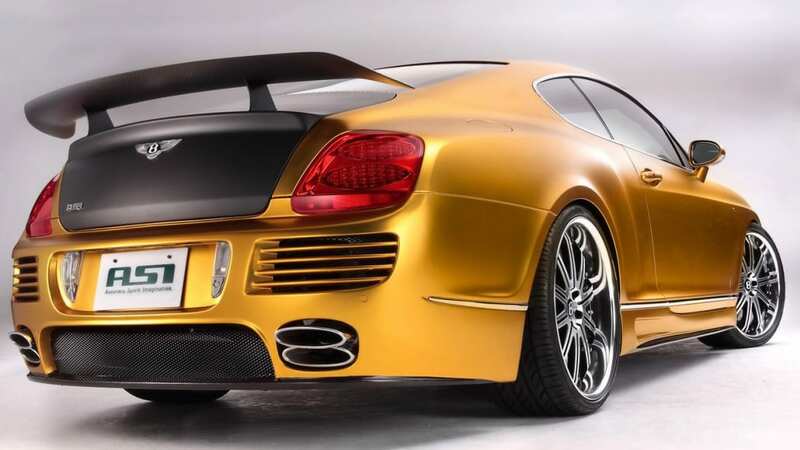 The car has been upgraded with unspecified mechanical components that boost the twin-turbo W12 up to 800 horsepower, which just makes driving away from all those confused stares in public a faster affair. 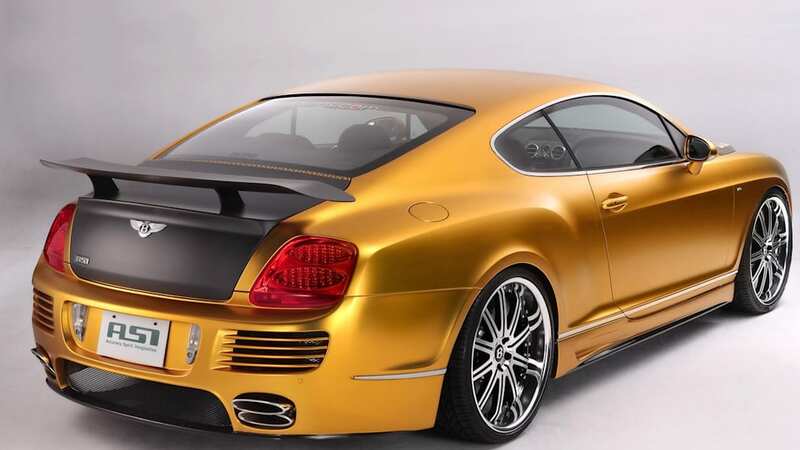 We hope you join us in pouring a 40 out on the sidewalk for this particular Bentley Continental GT, because it's so hard to say goodbye.